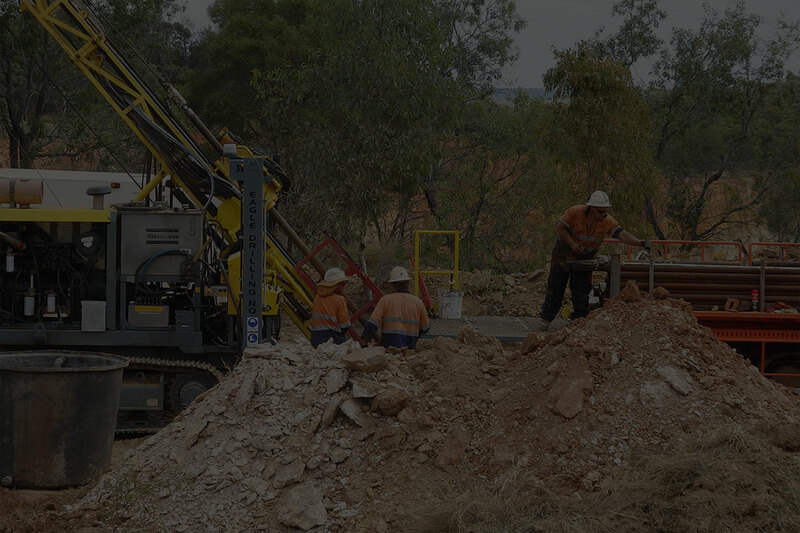 GBM Resources Limited (ASX: GBZ) focuses on delivering value to shareholders through the discovery, acquisition and development of projects in key commodities of gold and copper. View the latest Investor Presentation. Please use the contact details below if you need to contact the company.